Sixteen years ago today, our nation was forever altered by a sequence of four events that forever took away our innocence. 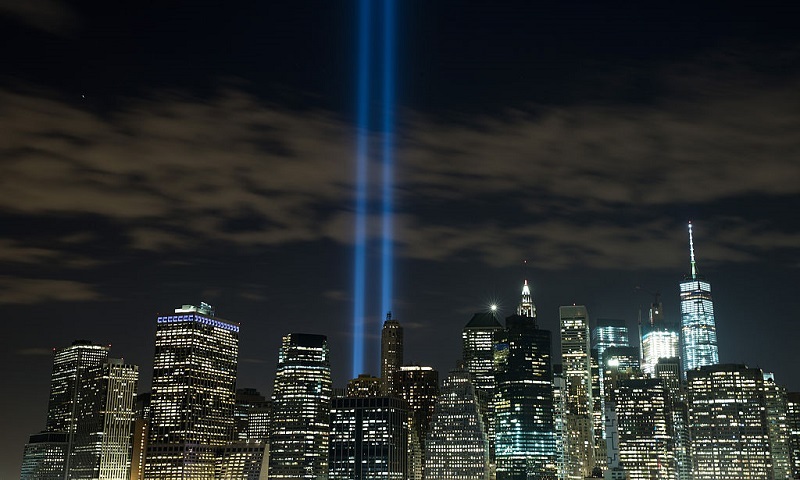 #NeverForget9-11 terrorist attacks9-11-2001Jacob SeelmanOpinionWhere were you? 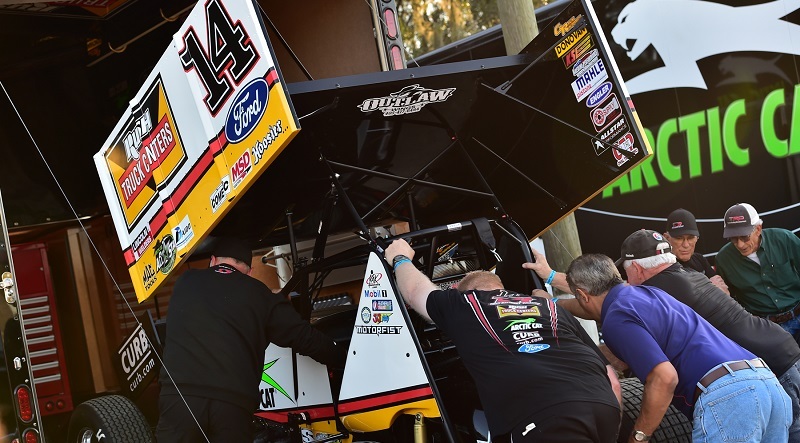 SEELMAN: Is Donny Schatz The King Of Knoxville? 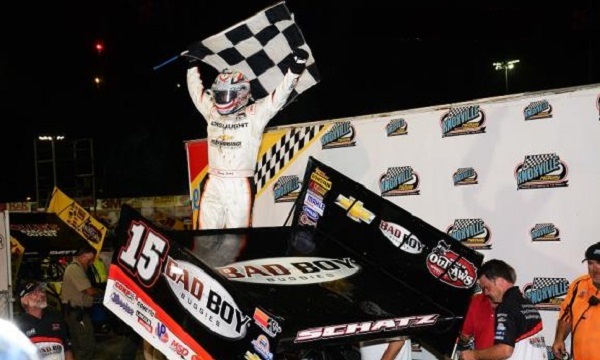 Let’s just all be honest here; we’re living in the Donny Schatz era at Knoxville Raceway, whether we like it or not. 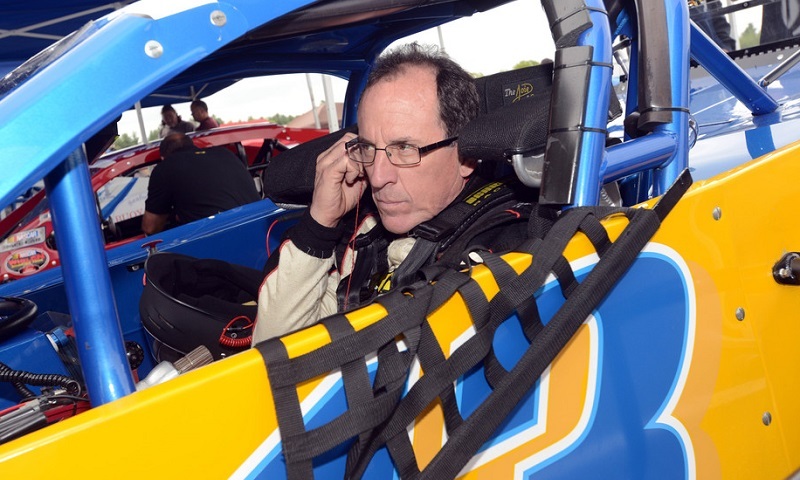 SEELMAN: Radio + TV = Entertainment! 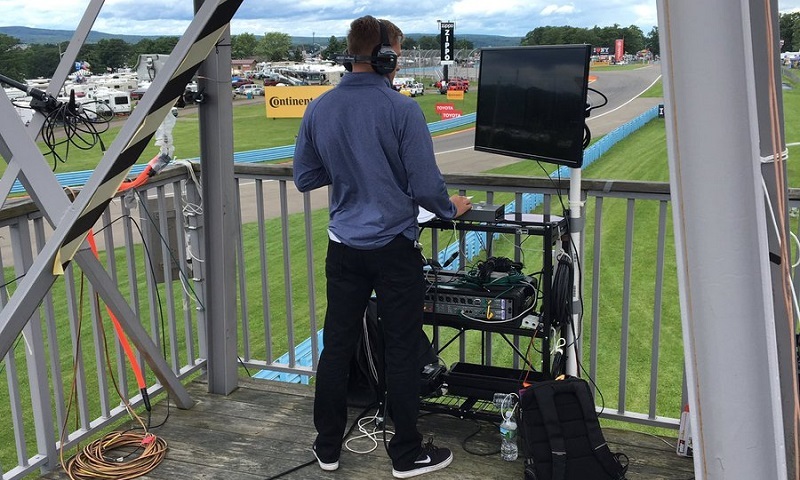 Saturday afternoon’s unique “multi-vantage point” broadcast of the NASCAR XFINITY Series Zippo 200 at Watkins Glen, in my humble opinion, was a rousing and much-needed success. 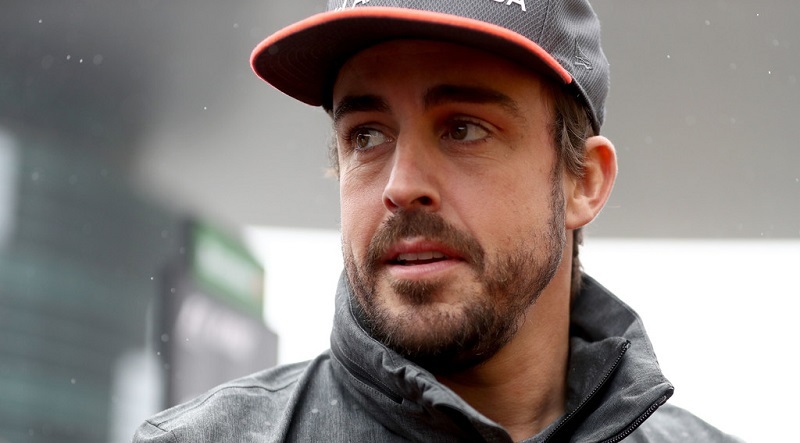 Fernando Alonso won’t match what Jim Clark did in 1965 by winning both the Indianapolis 500 and the F1 world title in the same year, but he can absolutely win the ‘Greatest Spectacle in Racing’. 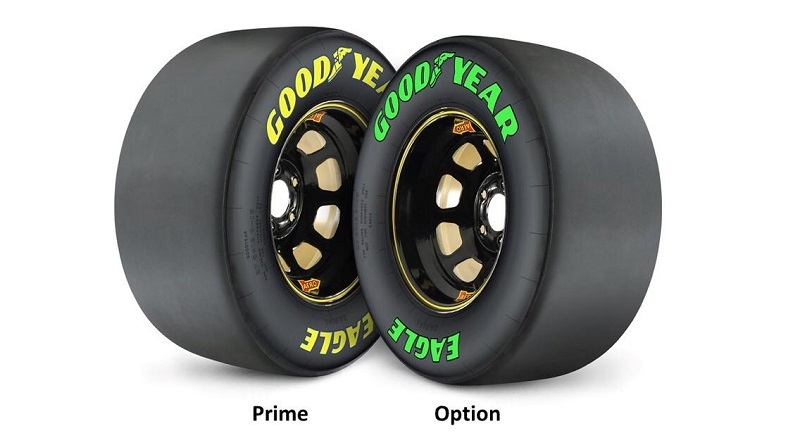 Who does NASCAR think they are, Formula One? 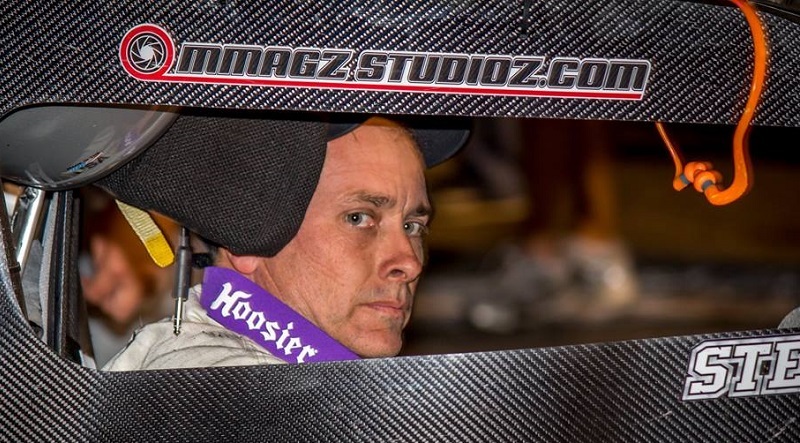 If dirt track open wheel racing lost its definition of a badass when Bryan Clauson tragically lost his life last August at the Belleville Midget Nationals in Kansas, then pavement open wheel racing suffered the same loss Saturday night with the passing of Dave Steele in a sprint car crash at Desoto Speedway. 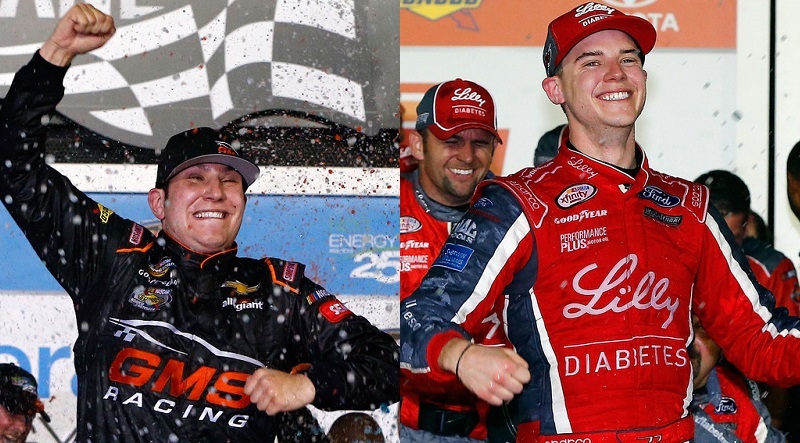 Buckle up, NASCAR fans, because the youth movement has officially taken the sport by storm: whether you were prepared for it or not. SEELMAN: Cut The Man A Break! As I was surfing social media on Sunday morning after the revelation that Tony Stewart had withdrawn from the All Star Circuit of Champions finale at Bubba Raceway Park the night before, I saw a lot of “fans” throwing shade at ‘Smoke’ for his actions and for not competing in front of a packed house Saturday night. 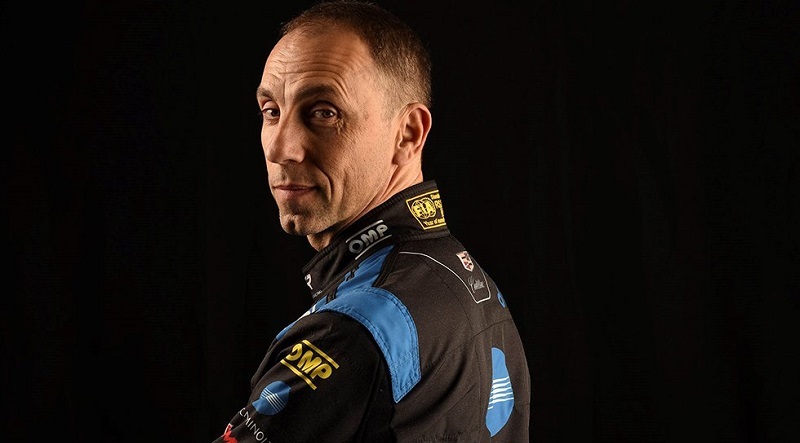 When renowned Italian sports car driver Max ‘The Ax’ Angelelli hangs up his helmet for the final time after this month’s Rolex 24 at Daytona, it will unequivocally mark the end of an era in North American sports car racing. 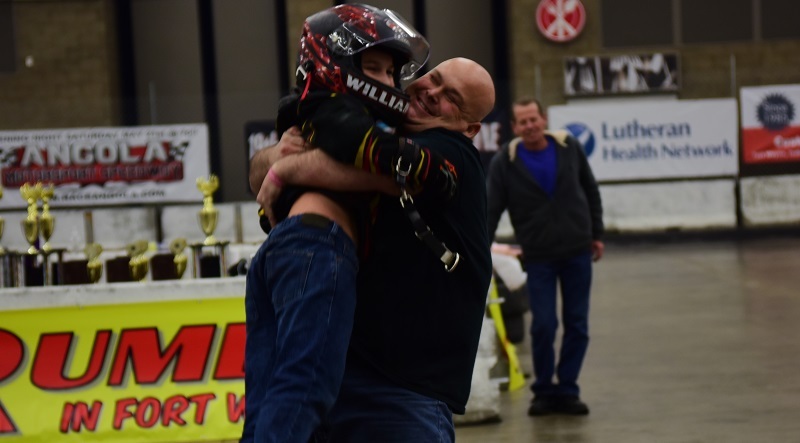 People ask me every year why I give up a chunk of my Christmas and/or New Year’s holiday to jump in a car, head nine hours north and spend three days working during the annual Rumble in Fort Wayne indoor midget race. 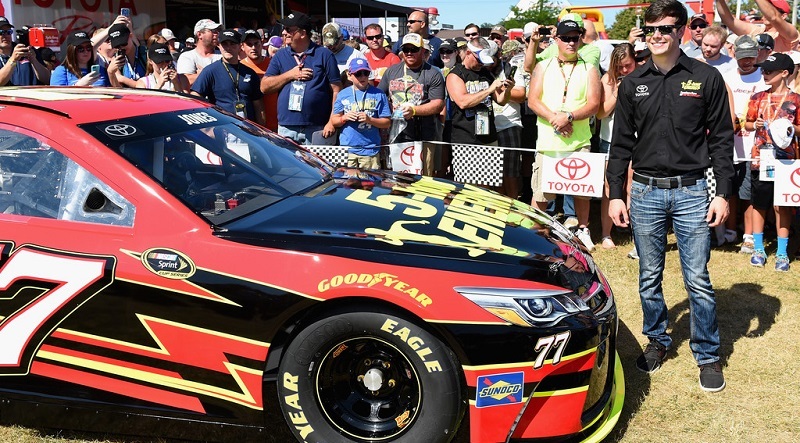 In the wake of NASCAR’s new deal with Monster Energy as title sponsor of it’s premier series, 5-Hour Energy’s role in the new-look division is unclear as they race towards the 2017 season.